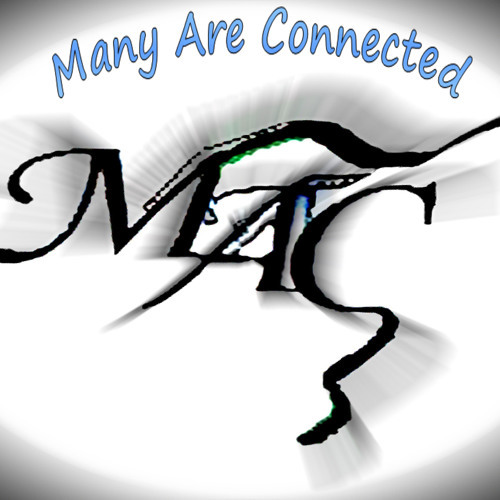 Many Are Connected (M.A.C.) a group of many, started making music for all that enjoy music, located in Washington State. We have no boundaries to our style, close your eyes and feel the vibrations. We have been making music for over 3 years collectively as a group. Our music has been labeled as positive energy for all. Our music will take you places. M.A.C. is currently on the way up the scale with the release of our debut Album titled “Dream” in May of 2013. 19 Tracks of amazing drops and beats will keep the house rocking for hours, with words to keep you positive. M.A.C. will be promoting the album with excitement as our dream begins to unfold. With 3 more albums expected to follow in the wake of “Dream” M.A.C. original members include 3 artist, embarking on a concept that many are connected through the vibrations of music. As our world unfolds and the concept becomes a piece of history, we say to all that “This is our world, so open your mind.” Our goal is only to get the music out, to have everyone open their minds and see what they are already apart of. For this is our world, it’s time to step inside.